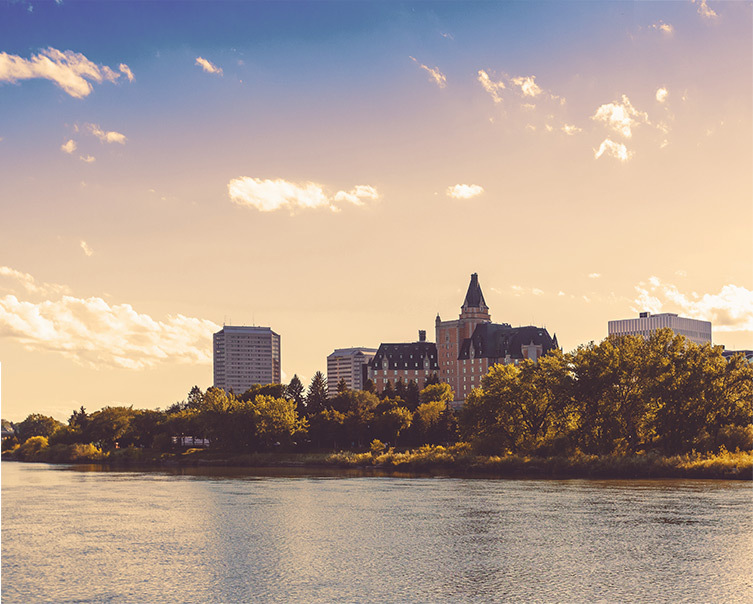 Innovative Family Eye Care in Saskatoon | See Our Optometrists! Welcome to Pinehouse Eyecare. We value our patients’ time, experience and comfort. To serve you best we’re constantly striving to find new ways to make your experience even better, whether that’s using the latest technology in eye care or new patient care techniques. For over 30 years we’ve developed wonderful long-term relationships with our patients and their families, and we’d love to meet you and yours. We listen to what our patient’s needs are, providing a full range of eye health services to suit you. Comprehensive eye exams, emergency care, and designer eyewear are just a few of the advantages of coming to Pinehouse. However, we specialize in so much more. We follow the recommendations of the Canadian Association of Optometrists. Children over the age of 6 months should have their eye examined every year. Adults 18 and older should have their eyes examined every one to two years. Saskatchewan Health provides coverage for annual eye examinations for children under the age of 18 and patients with diabetes. If you’re considering a refractive surgery like PRK, RLE, or iLASIK we can help you make a choice that’s right for your eyes and lifestyle. We work closely with Horizon Laser Vision Center and have experience with preoperative evaluation and postoperative care. Book a laser eye surgery consultation, where we’ll talk you through the various options available to you, and answer any questions you may have. Dry eye is a very common disorder. In general, it presents as dryness of the surface of the eye and can develop into a problematic discomfort that affects your life. For this reason, we’ve created our very own Dry Eye Clinic. 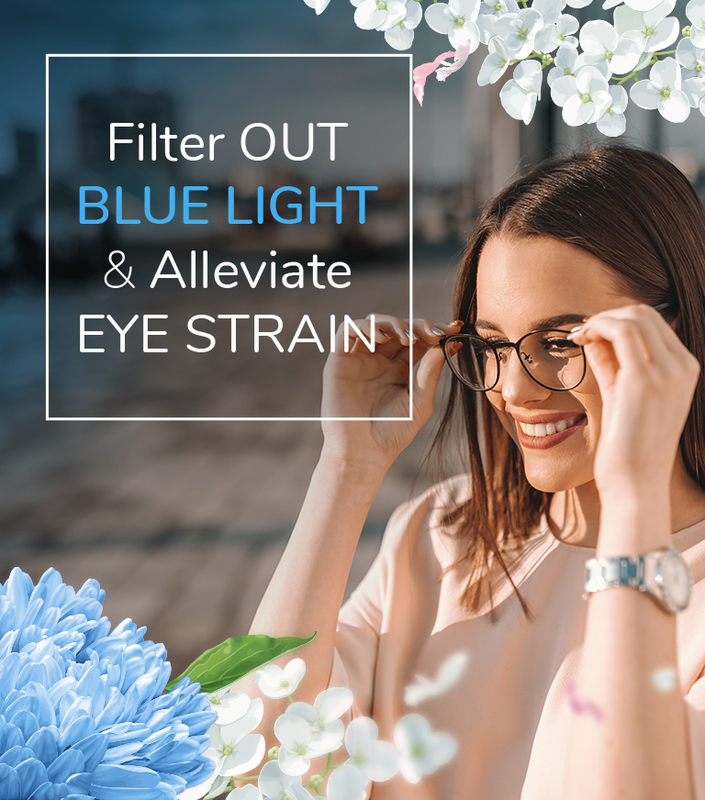 We’ll determine what’s causing your dry eye and provide you with the appropriate treatment so you can get your life back to normal with hydrated and comfortable eyes. Pinehouse Eyecare is part of a locally-owned vision group. By combining three locations we have more opportunity to make your eye care as convenient as possible. We put patients first, no matter which location you visit. Pinehouse Eyecare is a proud part of YXE Vision Group. These three locations work in harmony to make sure you get great eye care regardless of which location you visit. Stonebridge Eyecare is also located in South Saskatoon, or if you’re in Warman you can visit us at Warman Eyecare for the same experience.